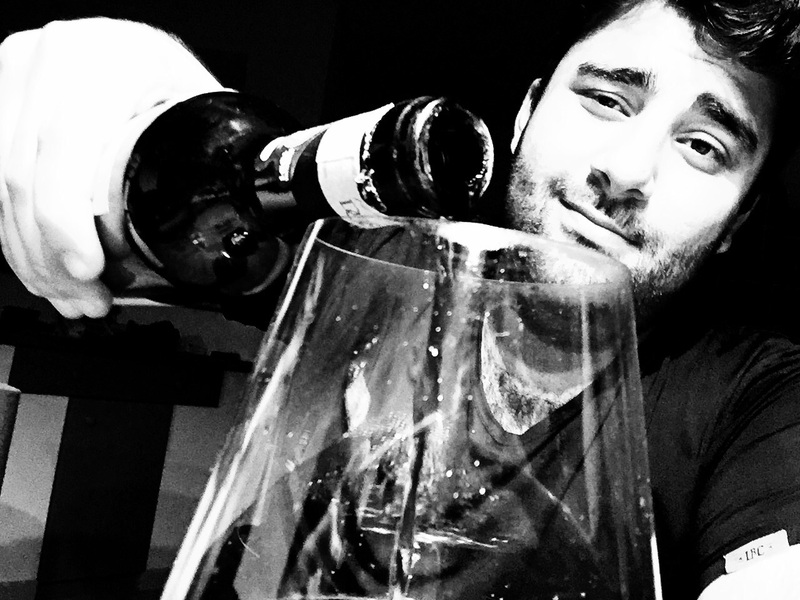 I am a Wine Economist and sommelier with my own vineyards in Italy and a wine bar/restaurant in Western Germany. Born in Germany with South Italian roots I am now a fan of both wine countries – and especially German Riesling and Italian reds. My passion for wine and all topics related to it evolved pretty early: I made my first deals with pictures of wine labels that I painted on my own when I was five years old. I always loved hearing people talking about wine and the emotions it evokes. A little bit later, I started to sell wine on my own and eventually went to one of the most famous „wine universities“, Hochschule Geisenheim in lovely Rheingau. After my Bachelor degree in International Wine Business I returned to Ahlen in Nordrhein Westfalen, where I am working in my family’s restaurant and wine bar. While studying at Geisenheim, I did not only learn a lot of things about wine making (aka enology), wine tasting (aka party ;)) and wine selling, I also met wonderful people who helped me to produce my own wines (post will follow) and sell them.